WIMAUMA, Fla. - A Hillsborough County man is recovering after being bitten in the face by a water moccasin. Investigators say 18-year-old Austin Hatfield captured the 4-foot-long cottonmouth while swimming last week. Friends say the teen was trying to kiss the snake when it struck, biting him on the lip. Hatfield was taken to the hospital in critical condition but is expected to make a full recovery. Cottonmouth snakes, sometimes called water moccasins, are extremely dangerous. Officials say Hatfield did not have a permit to keep the snake. 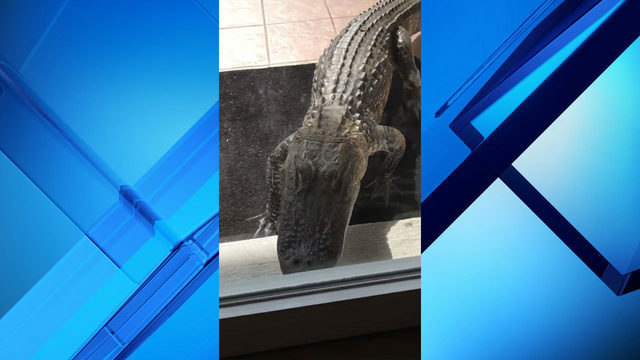 The Florida Fish and Wildlife Conservation Commission is investigating.